What a day for the Kansas City Chiefs Kingdom. The team is celebrating an MVP and Offensive Player of the Year and three new NFL Hall of Famers. 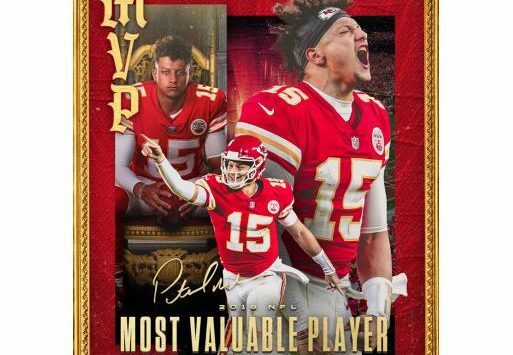 Chiefs quarterback Patrick Mahomes was named the NFL MVP and Offensive Player of the Year. Mahomes, in his first year as a starter, had a historic year throwing for 5,097 yards and 50 touchdowns. He lead the Chiefs to the AFC Championship Games, where the lost in overtime to the New England Patriots. While the honors are nice, the ultimate goal is to win a championship. Next year will be the 50th anniversary of the last time the Chiefs made it to the Super Bowl, and won the championship.